Hello there! 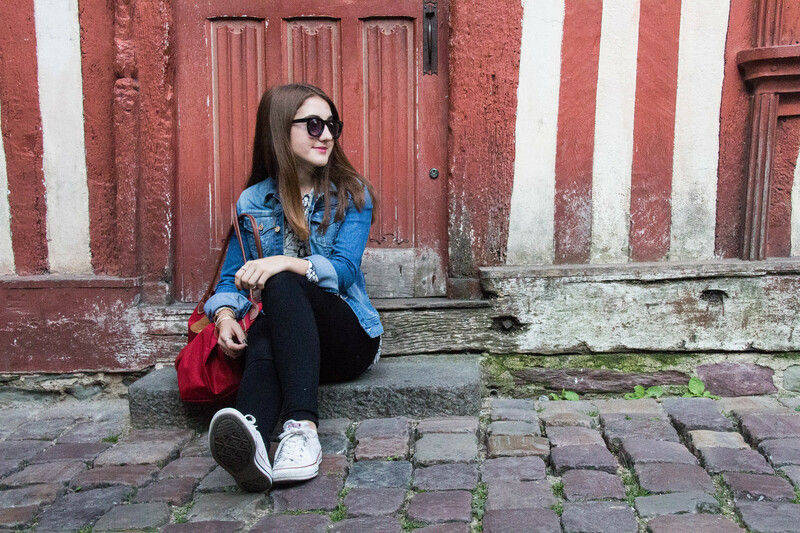 I'm Isabelle, an 19-year-old blogger, writer, and avid traveler from New Jersey. This fall, I studied abroad in Lugano, Switzerland before making the move in January to Los Angeles for college, where I study International Relations and French. From the Fall of 2014 to the end of May 2015, I studied and lived abroad in Rennes, France (posts under 'SYA' tab above), for my junior year of high-school. All that being said, I have a dire love for traveling, photography, and style, no matter where in the world I find myself. Lost But Not Found was founded in 2012, originally serving as an outlet for my random fashion musings-- since then, LBNF has developed into my corner for posting my photography, new favorite looks, and travel reflections. I hope you enjoy viewing life through my lens. The Blog improvement is unbelievable!